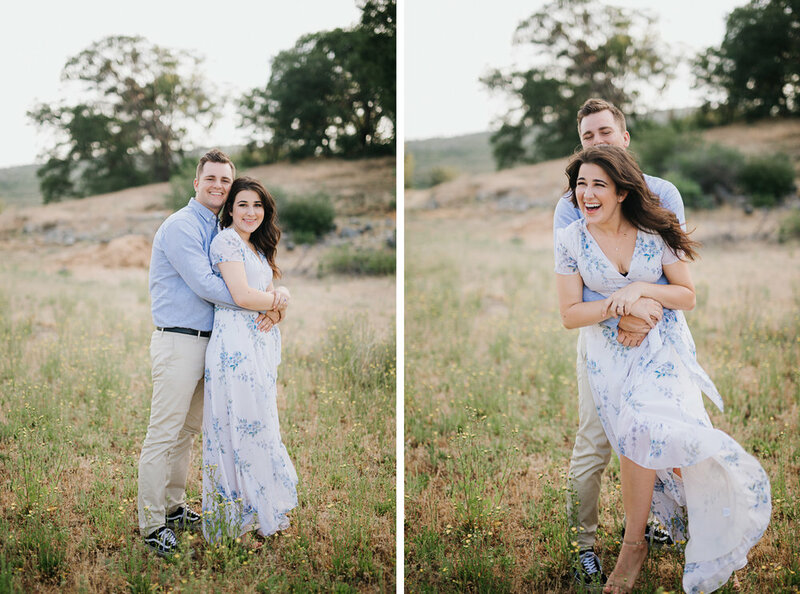 Shaina picked the prettiest spot for her engagement session! We all headed to Lake Cuyamaca in Julian, California and I was blown away with how beautiful and diverse this area was. The pictures really speak for themselves here. I can't wait for Shaina & Thomas' wedding this summer. They are such a fun couple and I love their love!